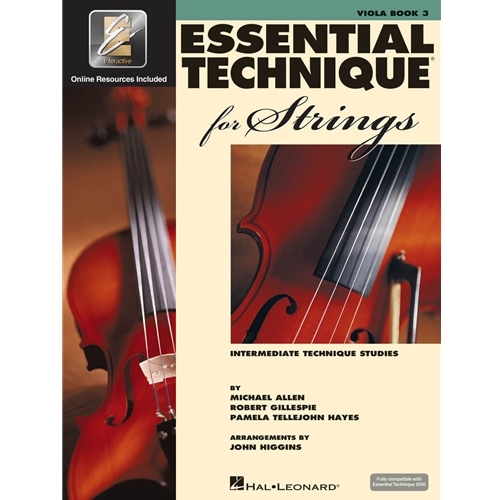 For teachers everywhere, Essential Elements has continued as the standard of string pedagogy. Its carefully designed curriculum makes student learning efficient, yet fun, at all levels. In addition, Essential Elements continues its innovation with powerful technology-based learning tools, supplementary components, and correlated performance materials.